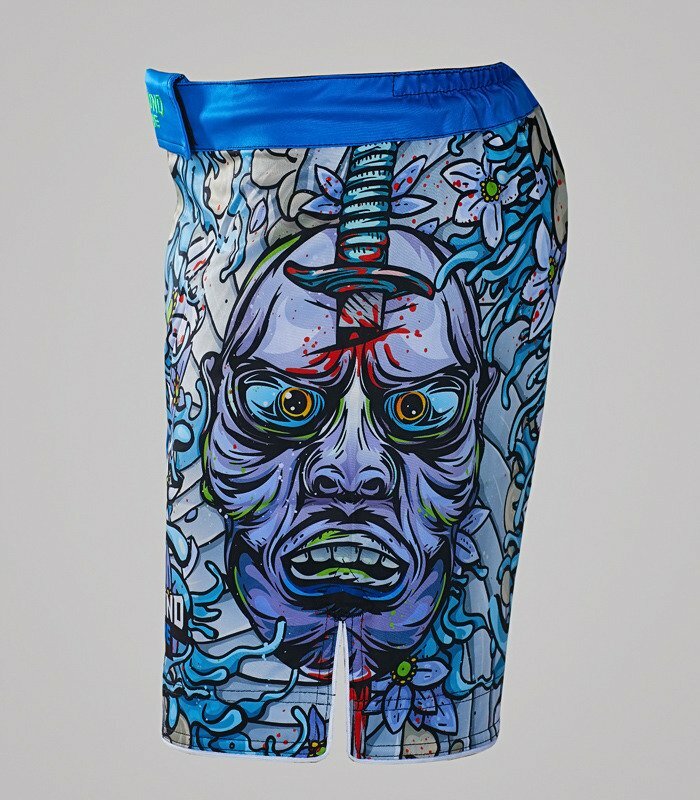 Buy at least 2 products from the collection "Namakubi" and get a discount! 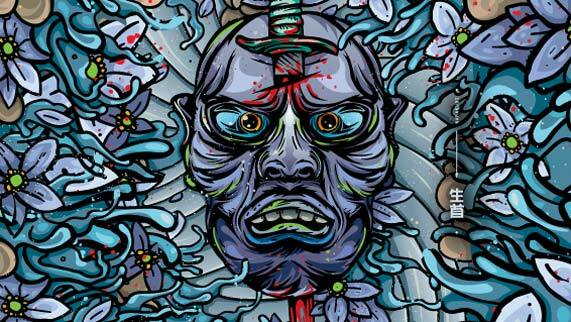 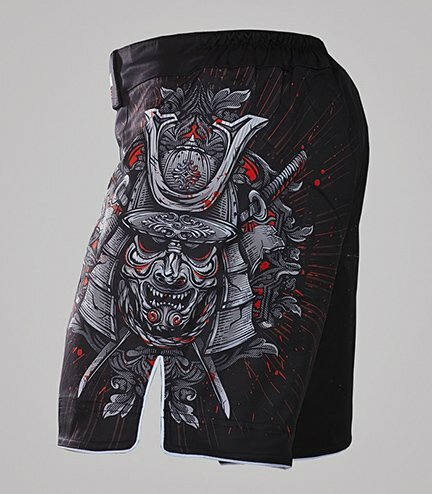 Namakubi -symbolizes respect to your enemy, courage and also accepting your fate with honour and dignity. 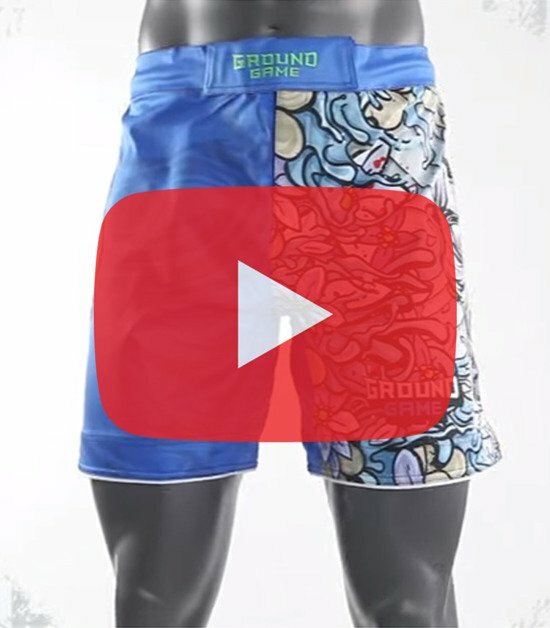 DURAFLEX MATERIAL Material is a combination of very high durability and comfort thanks to its elastic fibers. 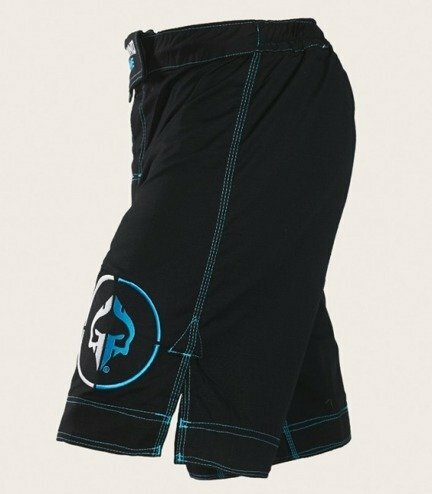 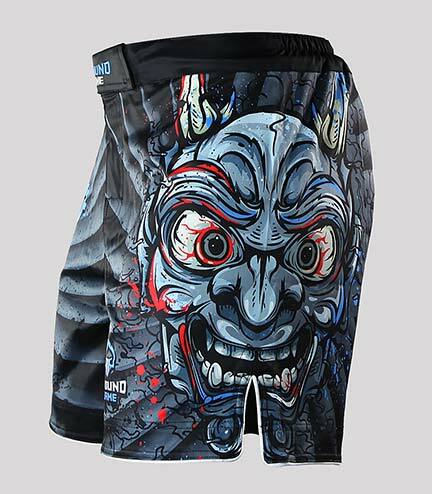 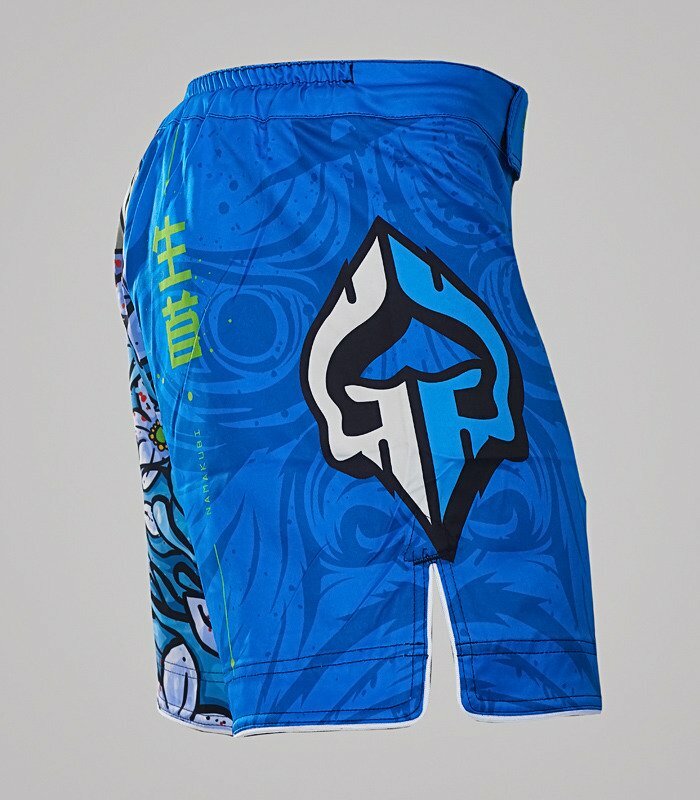 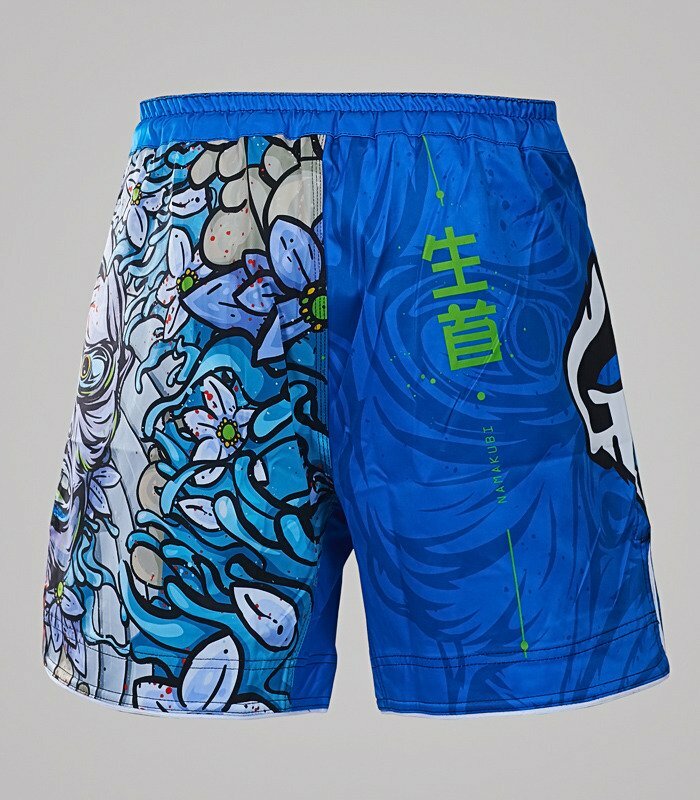 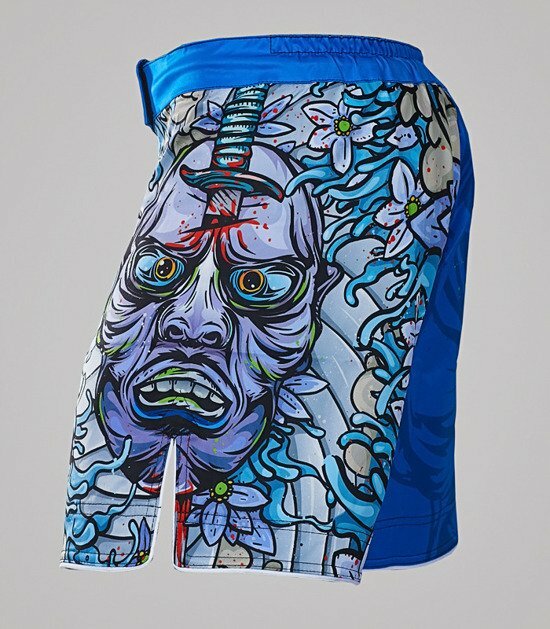 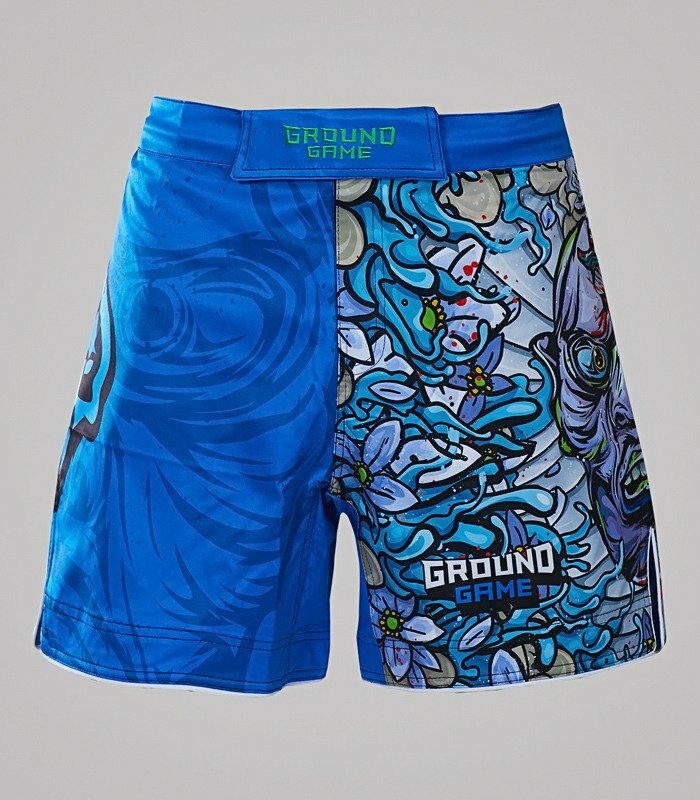 Used for the production of MMA board shorts, where comfort and indestructibility are of great importance. 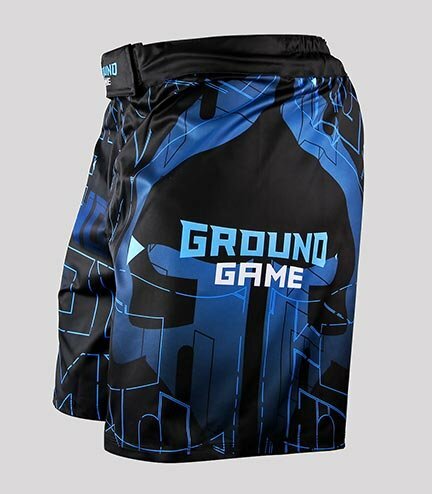 SOFTVELCRO SYSTEM Special soft velcro that does not destroy materials when it goes in contact with them. You can adjust it easily without fear that your gear with pill or break.